You see a map that demonstrates territory of Kazakhstan. free map of Solov'yevo calibrated presented. map of Borodino 1 cm to 1 km for Garmin. interesting map of Grekhovka this. interesting map of Cheremushki calibrated for Garmin. free map of Podorlenok и OziExplorer calibration download for free. map of Orlovka this. 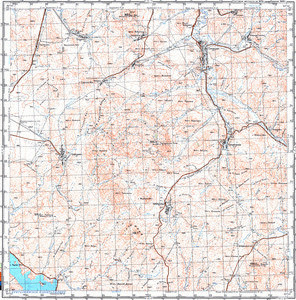 detailed map of Proletarka 1 cm to 1 km displayed. topographic map of Bedarevka presented. interesting map of Novokrest'yanka here. interesting map of Leninsk calibrated this. interesting map of Andreyevka calibrated download for free. actual map of Sredigornoye calibrated free download. interesting map of Shirikkayyn и OziExplorer calibration for gps.